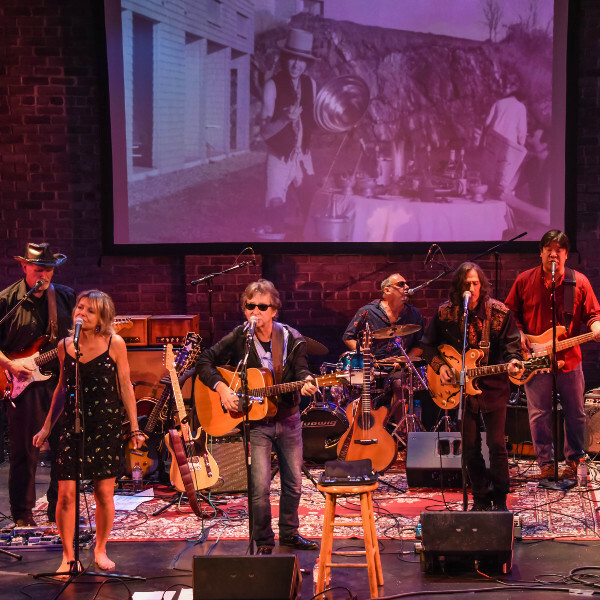 Vstopnice za Bob Dylan Tribute - The Complete Unknowns, 12.4. Bob Dylan Tribute - The Complete Unknowns, 12.4. 1x Bob Dylan Tribute - The Complete Unknowns, 12.4.